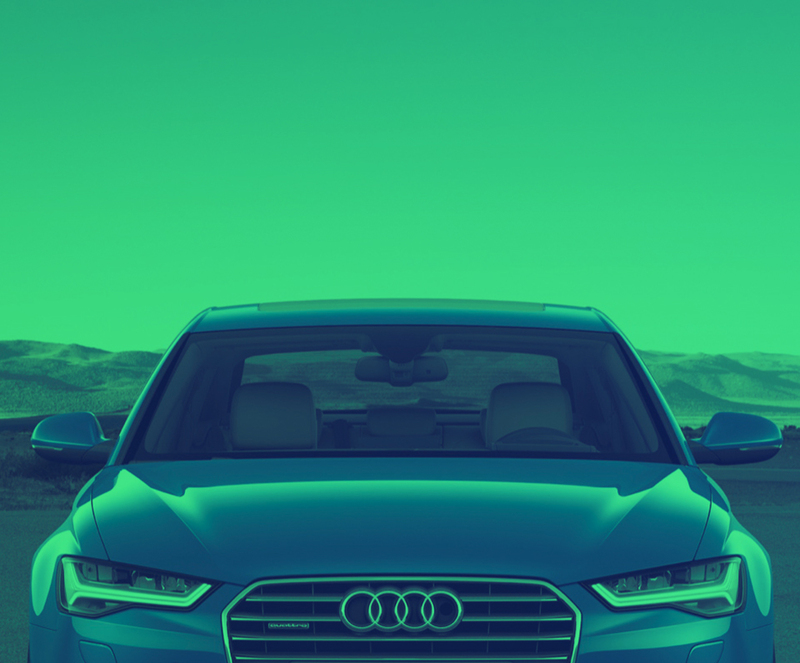 Get Brand New Audi A4 Allroad Lease Deals. 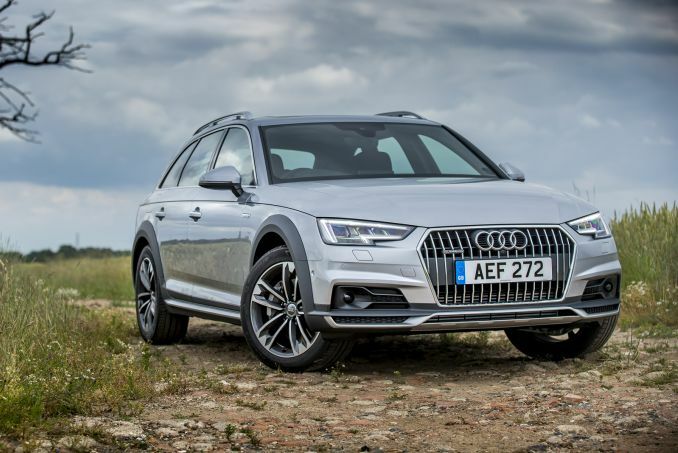 When You Lease an A4 Allroad The Offer Includes Delivery, Road Tax and an Official Manufacturer's Warranty! The Audi A4 ALLROAD is a beauty of a car and comes with an interior that is crafted for perfection with some of the best materials on the market. This vehicle has a higher ground clearance to allow it to head off road and provide you with those fun adventurous weekends you highly desire. With a turbo-charged engine, you are sure to scare your onlookers and take names while you press the pedal to the metal. Cars that are leased through our company website come with additional perks to ensure you enjoy your lease contract with us. Some of the perks include phone support, FREE delivery, and an official manufacturer’s warrantyto protect your newly leased car. Looking for cheap Audi A4 ALLROAD lease deals? We have them! Come shop our current specials now and see how affordable driving a luxury vehicle can be. Our system is designed to allow you to search for the perfect A4 ALLROAD model by setting your parameters, if any. Please note that our system does sort all vehicles by price from the lowest to the highest, for your convenience. We offer many options to make leasing your car affordable. With low initial payment options and predictable monthly payments, you will find that you CAN afford a new car. Get in touch with our sales team now. Struggling with bad credit? It can be a problem and we know that. When you want to lease a car, a credit check is run, and bad credit often means a denial. When you work with our team, we may still be able to get you into the A4 ALLROAD model of your choice. Do know that you may pay a bit more for your car though. An A4 ALLROAD contract hire deal is best for VAT registered businesses who want to save money. Business lease deals offer additional savings such as tax breaks too. If you plan to place a lot of miles on your car, let us know as there are options out there to structure your contract to meet your needs. If you want to drive a luxury vehicle, one of the easiest ways is to choose a personal contract hire deal. This lease is placed in your name and once it is up, you bring the car back to us and sign a new contract or simply end the deal and move on as you would. It is simple, affordable, and convenient. Our lease deals do not come with an insurance policy attached to them. This means that you will need to secure your own insurance policy once the contract is complete and finalised.